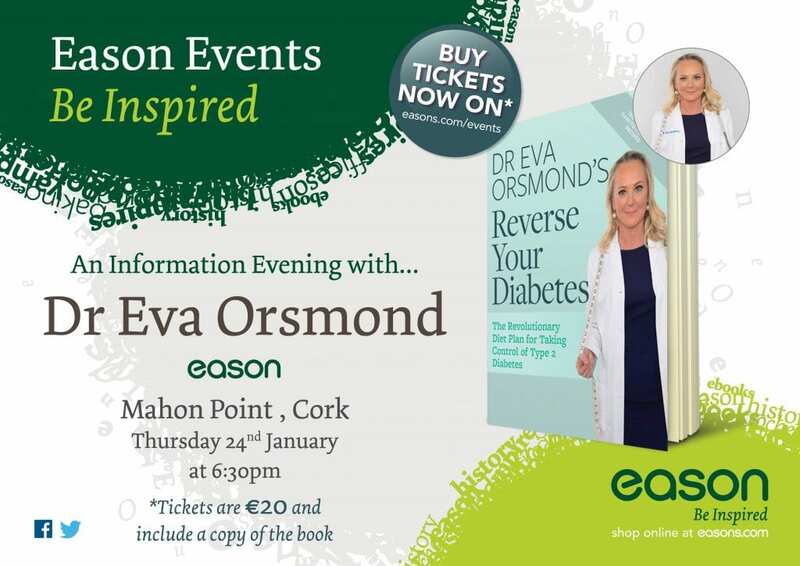 Easons Ireland at Mahon Point will be holding an Information Evening with Dr. Eva Orsmond. Tickets are €20 which includes a copy of her new book “Reverse your Diabetes”. To book your ticket go to easons.com/events. Join Dr Eva Orsmond at a series of nationwide information evenings based on her new cookbook, Reverse Your Diabetes: The Revolutionary Diet Plan for Taking Control of Type 2 Diabetes. 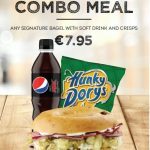 Over 200,000 people in Ireland suffer from type 2 diabetes, with many believing it to be a chronic disease for which medication is the only solution. Dr Eva’s revolutionary new book shows this is not the case. Join Dr Eva for a special information evening to mark its launch. Hear how she has worked with patients to successfully reduce their type 2 diabetes and discover everything you need to know to take back control of your health. Jack and Jones are hiring! | Secret Screenings Return to Omniplex Cork this January!